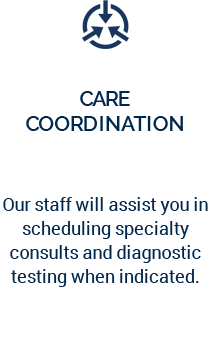 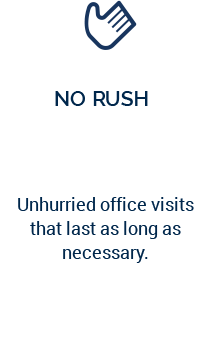 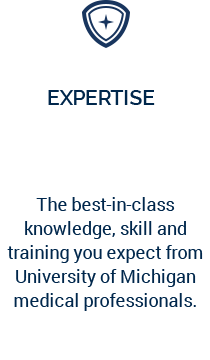 Michigan Medicine is known for providing exceptional medical care in a high volume environment, and for consistently raising the bar in patient satisfaction. 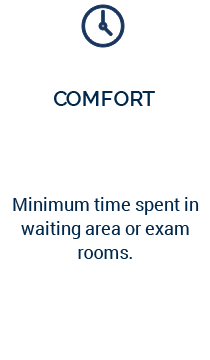 Available to a limited number of patients for an affordable annual membership fee, Victors Care offers a more convenient approach to primary care. 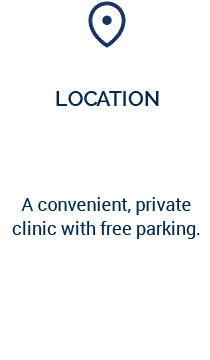 The practice is designed to build a relationship with your physician. 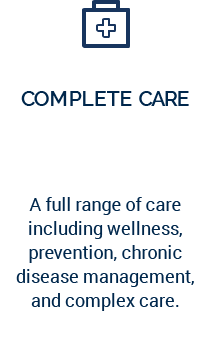 We optimize health, manage chronic conditions and stay one step ahead of illness or injury. 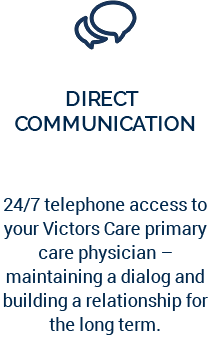 Victors Care uses a direct primary care model to deliver a high level of access, convenience and individually-tailored support. 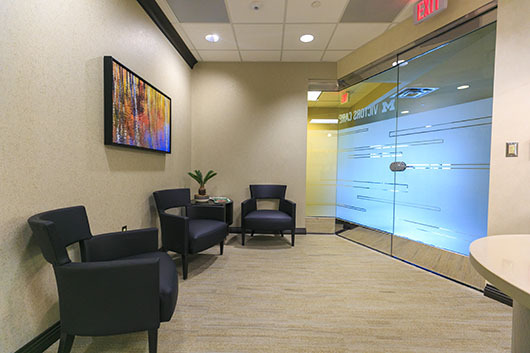 By design, Victors Care will limit the number of patients accepted to about 20% of the volume of a traditional primary care practice. 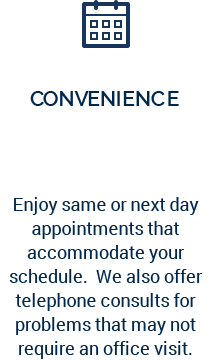 Patients pay an affordable annual membership fee to cover all primary care services and procedures, including office visits, with no co-pays or deductibles.